Pink Accessories is a mid-priced women's accessories store — primarily featuring trendy jewelry and assortments of accessories. ShopSleuth found 73 women's accessories stores similar to Pink Accessories, out of our database of 45,744 total stores. The following stores offer the closest match to Pink Accessories based on our proprietary matching algorithm. Submit your vote below to help us refine our Similarity Scores and rank the stores and brands most like Pink Accessories! Bauble Bar is the ultimate source for value-priced fashion jewelry. Bauble Bar offers a wide array of jewelry and accessories that include necklaces, earrings, rings as well as personalized pieces. Catbird is the ultimate destination in Brooklyn for gifts and jewelry. Catbird offers a carefully curated selection of rings, necklaces, bracelets, beauty products, candles and home gifts. 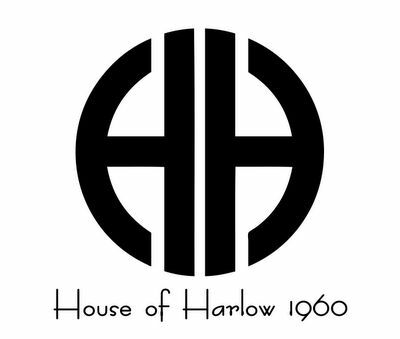 Founded and designed by Nicole Richie, House of Harlow 1960 is a women's fashion accessories and clothing line. The collections take inspiration from Richie's love and influence of costume dressing. Pink Olive is a whimsical boutique that inspires giving and beautiful living. It offers hand-picked objects that are beautiful, innovative and thoughtful, from baby gifts to handmade jewelry. Jewel Mint is a jewelry retailer for women. Jewel Mint allows women to have a personal stylist at an affordable price, making it easy to mix and match the perfect sets from the curated collection. Melody Eshani designs and sells clothing, jewelry, and accessories for women. Melody Eshani products are designed to inspire, empower, and help women to push the envelope and express themselves. Pree Brulee is a boutique that carries a wide array of finely curated jewelry, stationary and accessories. Pree Brulee is a whimsical, charming shopping destination for those who seek to be inspired. Swell Caroline is an online retailer of delightful costume jewelry. Swell Caroline specializes in monogrammed pieces, glossy enamels and bright, chunky statement pieces. Tatty Devine is an independent British jewelry retailer. Tatty Devine creates standout looks that help a woman express who she is with jewelry that is fashionable, artistic and cultural. Tawapa has been crafting unique, handmade jewelry since 1996. Tawapa jewelry is inspired by native cultures, tribal rites and anthropology. Vidakush is a jewelry brand that creates bespoke accessories with an eclectic, Bohemian feel. Vidakush gets inspiration from the Ancient Egyptian, Indian and Native American cultures. GoFavor is a trendy women's store based in China. GoFavor is known for selling a wide selection of fashion forward jewelry, apparel, and accessories at affordable wholesale prices. Shop Jeen is trendy apparel and accessories for girls. Shop Jeen is store with exceptional social media presence, having their styles seen and worn by celebrities around the world. ShopNBC, now known as ShopHQ, is a multichannel retailer that promotes its products through TV, internet and mobile platforms. ShopNBC offers jewelry, electronics, beauty products and many more. Cbtscloset is an accessories brand that sells trendy, novelty items for young women. Cbtscloset is best known for its colorful necklaces and edgy, alternative designs. Dannijo is a jewelry brand that was created by two sisters in Florida. 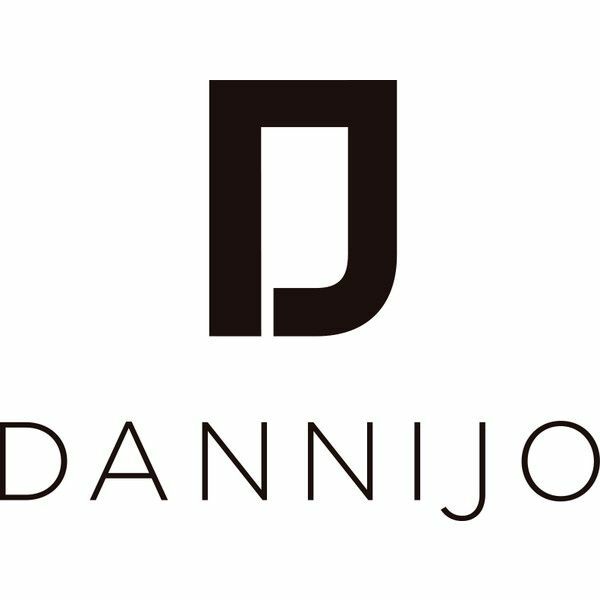 Dannijo is a brand that offers high-end pieces while creating economic opportunities for women in under-developed countries. Pink Accessories is a mecca of all things girly. Pink Accessories offers a wide range of the most stylish accessory trends on the market today including statement necklaces, bangles and more.